“The road to hell is paved with adverbs.” Stephen King. So, a famous person said it. So, we should all believe it or at least act on it, because he sells millions of books. Maybe we will sell millions of books if we act on his advice. That’s good enough for me, you say. He walked fast and purposefully. These adverbs are not redundant, but the verb-adverb pair can be replaced with a shorter synonym. As Kingsley Amis said “If you are using an adverb, you have got the verb wrong.” We can replace the above with: “He strode.” “He guffawed.” “She strolled,” or “She crept,” or “She limped.” These say the same as the originals in fewer words. (The last three add some extra specificity but that’s OK. Specificity is good in prose.) If one can convey as much or more content in fewer words, one should do so. Make every word count whether you’re writing 100 or 1,000,000 because reading words takes time and readers want to maximize their investment. So far, I agree with King. But adverbs stand to verbs as adjectives stand to nouns. By the same rationale we should get rid of adjectives. If my first draft describes my protagonist as “A young woman with pale skin, green eyes, walnut hair, and a low voice,” perhaps King would suggest I improve this by describing her as “a woman with skin, eyes, hair, and a voice.” Presumably not. But just as adjectives can add color to skin and hair, so adverbs can add color to sings and walks. What if we want to use an adverb-verb pair for which there is no brief paraphrase? I do not know of any English word that means, “Laughs miserably” although I might want to say this of a character. Nor do I know of a word for “hurries slowly” or “steals joyfully.” Should I just cut the qualification, or make do with a near miss? Think of words like crayons and writing like drawing a picture. You want to capture what you see or imagine. Sometimes you use a single crayon; sometimes you have to combine two or more to get exactly the right color. It’s silly to combine blue and yellow to make green if you already have a green crayon, or green and yellow to make yellow-green if you already have a lime green crayon. 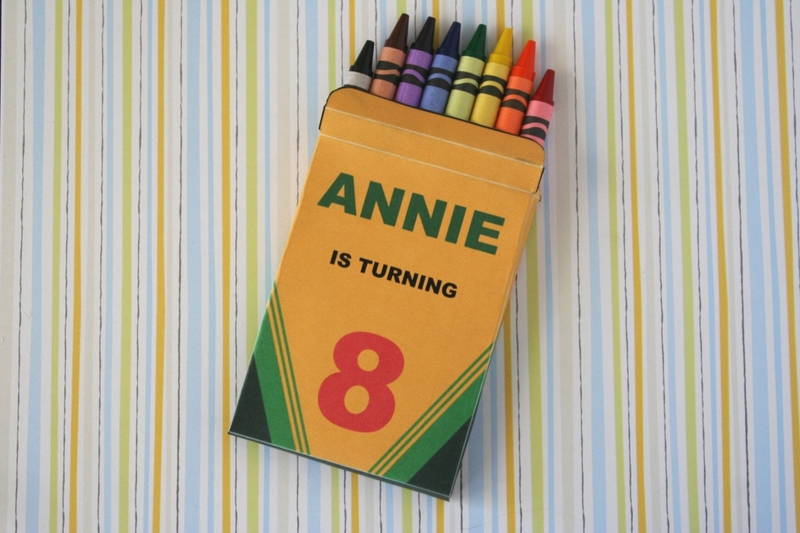 Some of us have bigger crayon boxes than others and so can oftener find a single word to do the work of two, but none of us has an infinitely large box. We need to combine words — use adverbs – to convey the infinite complexity of our imaginations. You illustrate your point well. I like the crayon analogy. And the King reference. And humor! “She has skin, hair, . . .” I loved this essay.